After a long gap, Honda City is back on top and leading the mid-size sedan segment in India with its biggest competitor Maruti Ciaz down to the third spot. For the month of January 2019, Honda City stood as the clear winner in the mid-size sedan segment in India. The Japanese automaker’s current breadwinner sold a total of 4,855 units, 1,600 units more than the Hyundai Verna which sold a total of 3,216 units for the same duration. The Maruti Suzuki Ciaz, which was leading the segment till December 2018 was only able to make it to the third spot with a significant decline in sales which stood at 2,934 units. The fourth and the fifth stop of the list were taken by cars from the Volkswagen Group. In the third spot was the Skoda Rapid which clocked a sales of 844 units. And in the fifth spot was the Volkswagen Vento with just 562 units in its telly. It is surprising to see that Toyota’s latest offering in the mid-size sedan segment, the Yaris was out of the top-5 slots. 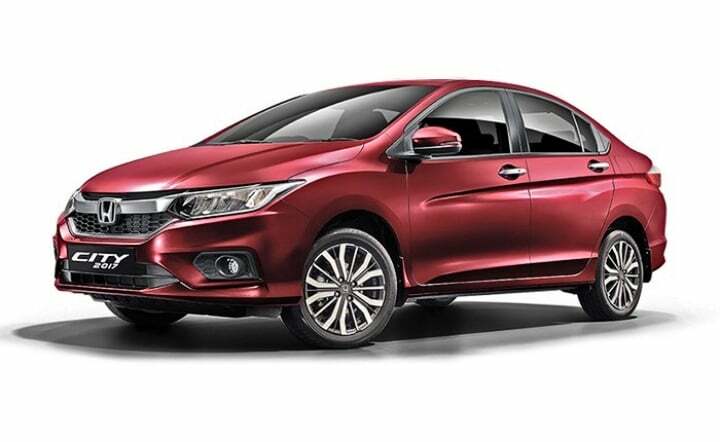 The Honda City, which is currently running in its fourth generation iteration in India received a minor facelift back in 2017. It was the same year when the current generation of the Hyundai Verna was launched in India. The newest our of the top-3 is the Maruti Suzuki Ciaz which received its mid-life facelift during the second half of last year. The Honda City, though priced slightly higher in comparison to its competitors, continues to clock decent sales numbers for the Japanese automaker in India. It has, since its very first generation, been a strong player for the brand in the Indian market. Recent reports suggest that Honda has already commenced working on the fifth generation iteration of the City. And that the same is expected to make its global debut sometime during the end of this year itself and eventually reach Indian shores early 2020. The next-generation Honda City is likely to offer an automatic gearbox in its diesel derivatives. In addition to this, there have been rumours stating that it may even get a strong-hybrid variant in the future as well.